Although designed and built for the prominent purpose of defense, today the castles seem like somewhat unrealistic constructions straight from the fairytale world. From solid strongholds to oriental fortresses and highly decorative palaces, the castles are our connection to the past, where legends mix with history and reality blends with a fairyland. 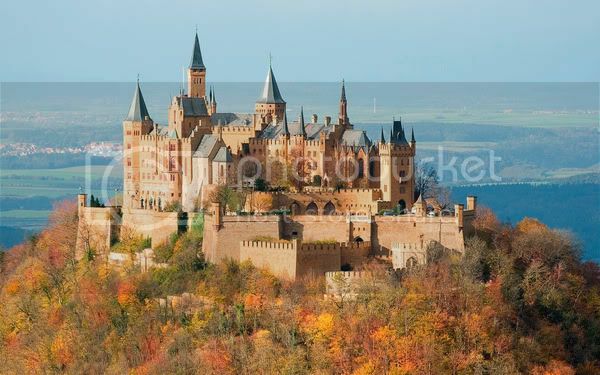 This fairytale castle is the historical seat of the Prussian Kings and German Emperors. Its origin dates back to the Middle Ages - it was built in the 11th century, then completely destroyed in 1423 and reconstructed in 1461. The view from the castle that stands on top of Mount Hohenzollern (855 m) is as stunning as the complex itself. 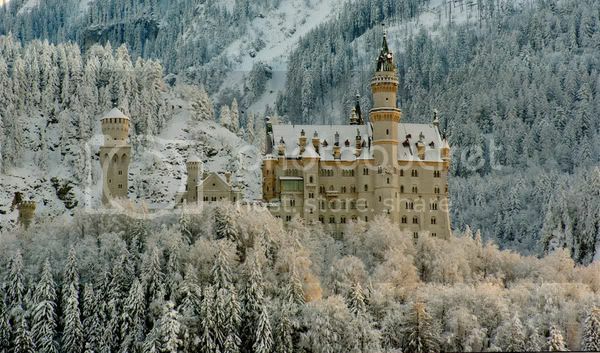 The castle is located about 50 kilometers (30 mi) south of Stuttgart, the capital of the Baden-Württemberg state. Although it looks like a castle, Howard is actually a stately home - a private residence of the Howard family that has resided in the complex for more than 300 years. The house, located in North Yorkshire, England, is one of the largest residences in Britain. Its construction commenced at the end of the 17th century and lasted around 15 years. Among the remarkable features of the castle are fabulous gardens and a vast expanse of parkland surrounding the whole complex. 3. Alcázar of Segovia, Spain. 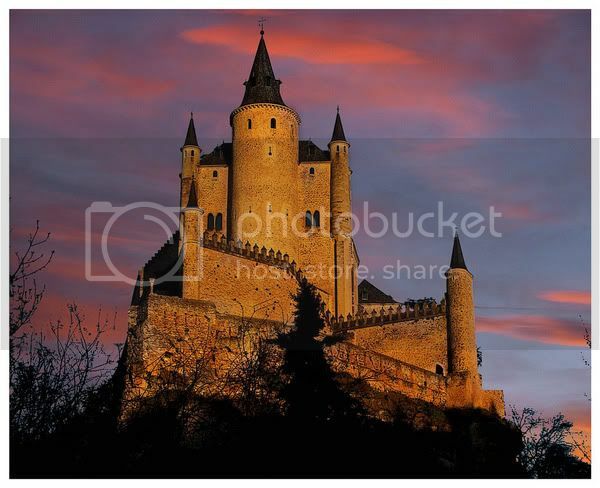 Segovia Castle, located in an ancient town of Segovia in central Spain, started off as an Arab fort in the 12th century. Its unique shape of the bow of a ship makes the fortress one of the most distinctive castles in the country. In the Middle Ages Alcazar was a key fortress in the defense of the country. Apparently, it was a source of inspiration for many of the castles produced by Walt Disney. 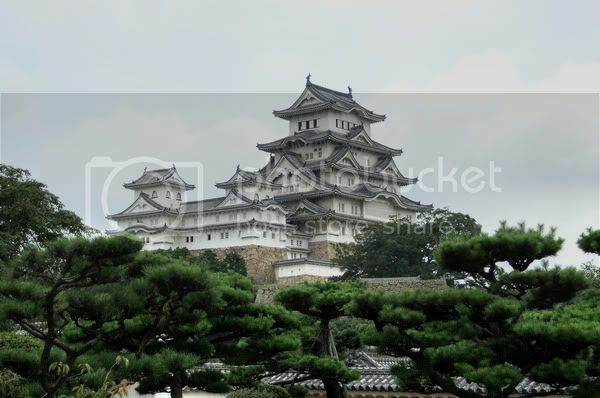 Himeji Castle, also known as White Heron Castle due to its amazing white exterior, is a stunning complex comprised of 83 wooden buildings. One of the most extraordinary defensive elements of the castle is the maze of paths leading to the main keep. The gates and baileys are designed so as to force approaching intruders to travel into spiral pattern, facing many dead ends. It was originally built in the 14th century and is located in the Kansai region of Japan. 5. 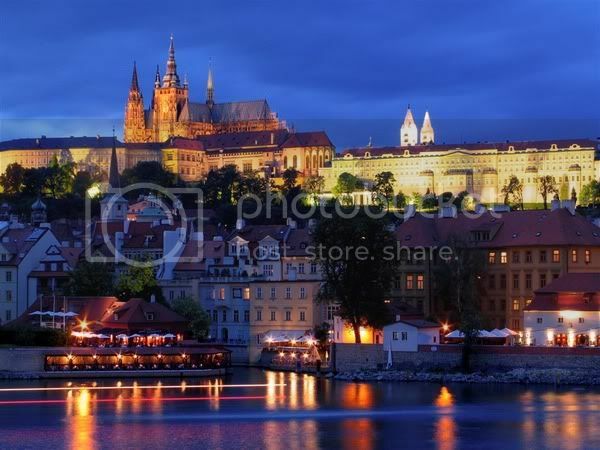 Prague Castle, The Czech Republic. Prague Castle, an iconic site of the capital of the Czech Republic, is one of the largest and oldest castles in the world. It is about 570 meter long and 130 meter wide, and its design represents literally every architectural style of the last millennium, from Gothic to Romanesque and Baroque features. The first buildings of the complex emerged as early as in the 9th century. 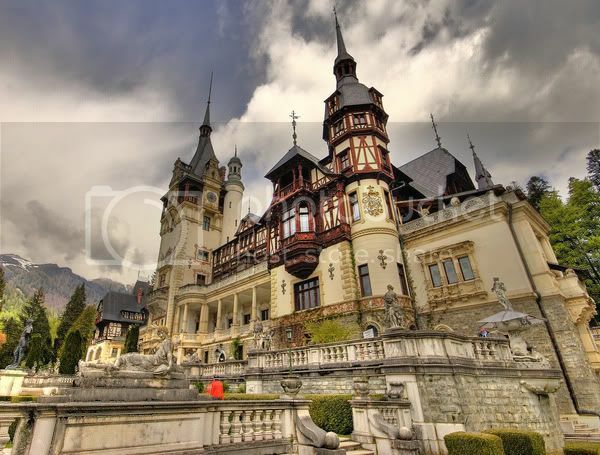 Located in an idyllic setting in the Carpathian Mountains of Romania, the Peleş Castle is truly a fairytale construction. Started in 1873, the construction of the complex was quite international an undertaking. This is how Queen Elisabeth of Romania described the construction phase: "Italians were masons, Romanians were building terraces, the Gypsies were coolies. Albanians and Greeks worked in stone, Germans and Hungarians were carpenters. Turks were burning brick. Engineers were Polish and the stone carvers were Czech. The Frenchmen were drawing, and the Englishmen were measuring...". Apparently, there were 14 languages heard among the workers. 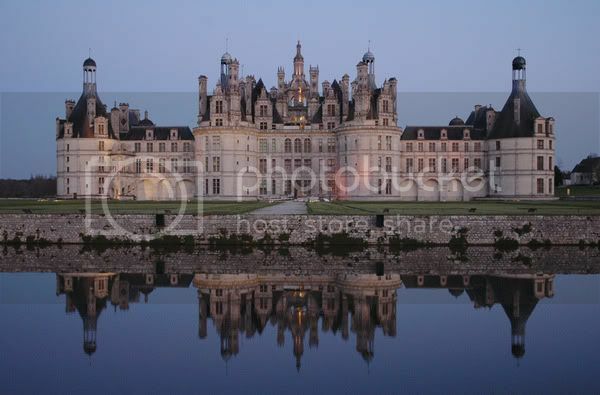 Given that Chambord was, officially, built to serve only as a hunting lodge, it is quite an impressive construction. It is also worth a mention that the location of the castle was chosen by King François I as he desired to be near his mistress, Claude Rohan, whose palace was located adjacently. The massive castle has 440 rooms, 365 fireplaces, and 84 staircases, and it is the largest chateaux in the Loire Valley in France. The castle, whose construction began in 1896, was designed by Christian Jank, a theatrical set designer rather than an architect, for Ludwig II of Bavaria who was declared insane before the castle's completion. This explains a lot. The architecture, the location and the size of the Neuschwanstein are spectacular and somewhat crazy. Situated on a rugged hill, in southwest Bavaria, today the castle is one of the country's most popular tourist attractions. Although ruins are all that remained of Corfe Castle, the fortifications still make quite a big impression. 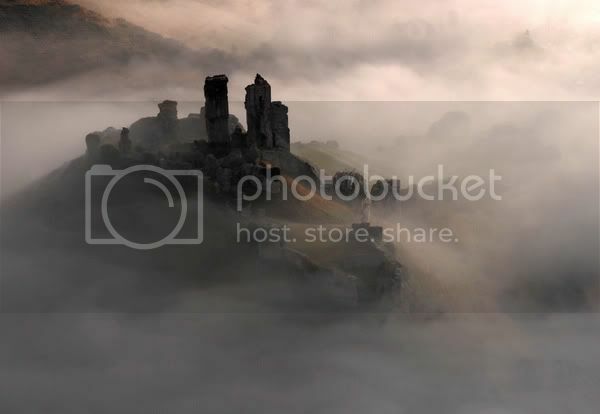 Located in the county of Dorset on the Isle of Purbeck, the castle dates back to the 9th century. It is believed, however, that Corfe might have emerged much earlier and was a Roman defensive site. The parts whose remnants you can see today were constructed in the 11th century, and two centuries later the fortress was used as a royal treasure storehouse and prison. 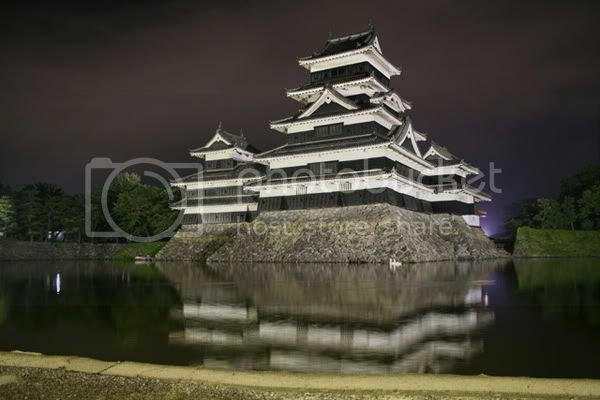 Matsumoto Castle is an absolutely stunning Japanese castle located in the city of Matsumoto, within easy reach of Tokyo. The castle was built in 1504 and today it is listed as a National Treasure of Japan. It was in use until mid-19th century. After the Meiji Restoration in 1868, the new Japanese government was so broke that it decided to demolish the castle and sell the timber and the iron fittings (this was the fate of many castles in Japan at the time). Matsumoto was rescued by local citizens who purchased it in 1878. 11. Burg Eltz Castle, Germany. 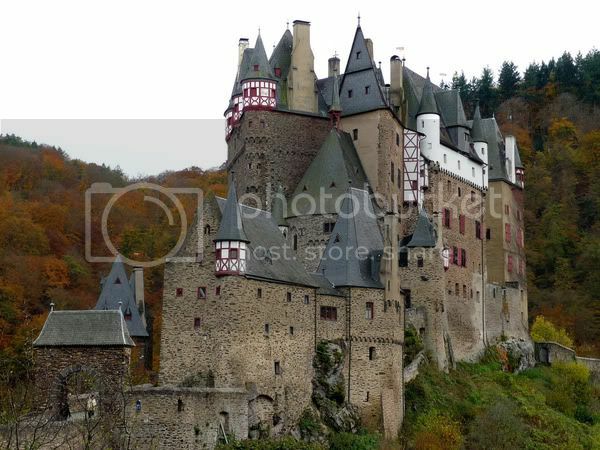 Burg Eltz is another example of outstanding German castles. This amazing medieval construction in southwest Germany is still owned by a branch of the same family that resided there over 800 years ago. The present owner of the castle is Dr. Karl Graf von und zu Eltz who represents the 33rd generation of the House of Eltz. 12. Eilean Donan Castle, Scotland. Built in the 13th century to hold back the Vikings, today Eilean Donan Castle is one of the most famous sites in Scotland. Most probably it was named after Bishop Donan who came to Scotland in the 6th century. 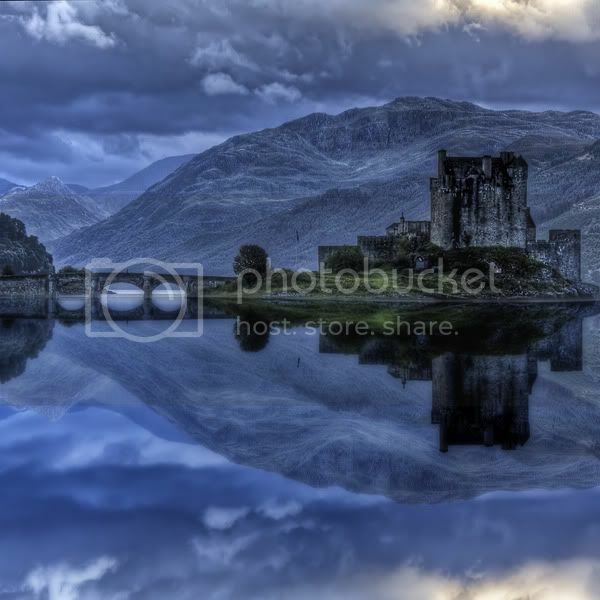 It is situated on an island, surrounded by the amazing scenery of the Scottish highlands. The fortress has been rebuilt at least four times and for around 200 years (from 18th to 20th century) it actually laid in ruins. It was re-opened in 1932 and since then it has been visited by thousands of travelers from around the world. 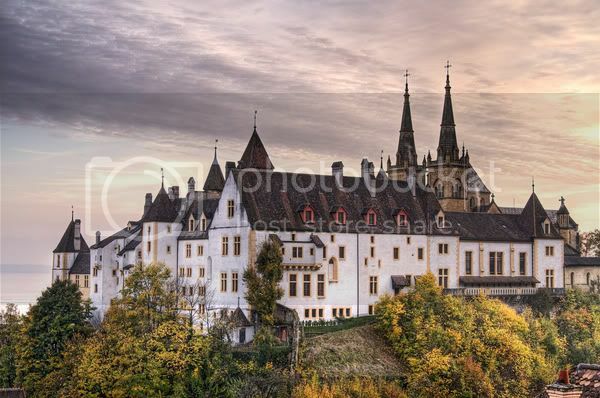 The castle, built at the end of the 10th century, was a gift of Rudolph III King of Burgundy to his wife. This very generous present gave its name to the town, the lake and then the Swiss canton where the castle is situated. Rebuilt in the 15th and 17th century, today the castle is the seat of cantonal government and the law courts. 14. Guaita Fortress, San Marino. Guaita fortress, located on Guaita peak and overlooking the city of San Marino, is an iconic image of this micro country embraced by Italy. The fortress was constructed in the 11th century and served as a prison for some time. 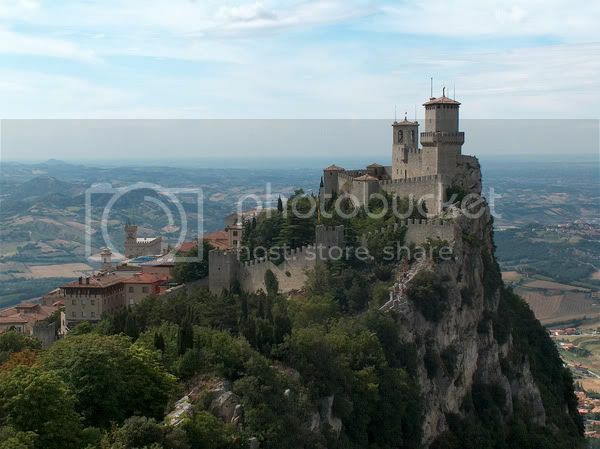 Guaita is one of the Three Towers of San Marino, located on the three peaks of Monte Titano. The towers are depicted on the San Marino's national flag and its coat of arms. 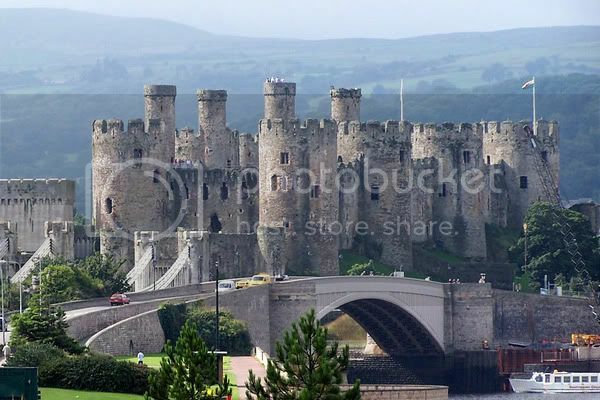 Conwy is one of the most prominent fortresses built by Edward I in the 13th century. It is one of the key castles of the king's "iron ring" of fortresses constructed in Wales. The stronghold was quite an expensive undertaking - it is estimated that Edward spent £15,000 (£162 million in 2009) on the construction, which makes it the most costly castle in the Welsh history. Today Conwy is declared a World Heritage Site and its eight towers, overlooking the Conwy estuary, are the iconic image of North Wales.